If you’re a mirrorless camera owner, you know the sense of freedom you get having a powerful camera packaged in a small, lightweight, and easy-to-use body. In fact, when I want to travel lean and mean, my Sony a6300 is the one that comes along with me. But like any other camera, mirrorless bodies can cost a pretty penny. And unless you’ve got a mountain of money in the bank, that means making sacrifices in terms of what other gear you purchase. However, sacrifices aside, you can still outfit your camera bag with valuable tools that help you take advantage of all the benefits of shooting with a mirrorless system, and do so without breaking the bank. Consider these four useful gadgets as being some of the best inexpensive tools you can use with your mirrorless camera. As I mentioned above, when I travel lean and mean, my little Sony a6300 is the camera I use. Another must-have tool for quick photo trips is HandlePod. When you want to travel fast and light, that means that a traditional tripod is a non-starter. Instead, I carry a HandlePod because it’s small enough to fit in my pocket, but useful enough that it can replace my tripod. Here’s what I mean - look at the image above, and you can see how utterly simply HandlePod is to use. Just extend the base, wrap the integrated cord around a sturdy object, mount your camera, and you’re ready to go. You can turn virtually anything into your very own tripod, but without having to lug an actual tripod around. That’s why it’s one of our favorite tripods! Better still, HandlePod can sit on a flat surface like a tabletop and act like a miniature tripod. You can also fold out its handle to handhold the camera for improved stability. Find a stationary object like a tree, and you can press the handle against the object for yet another way of securing the camera for the shot. That’s functionality that you don’t find in just any product! 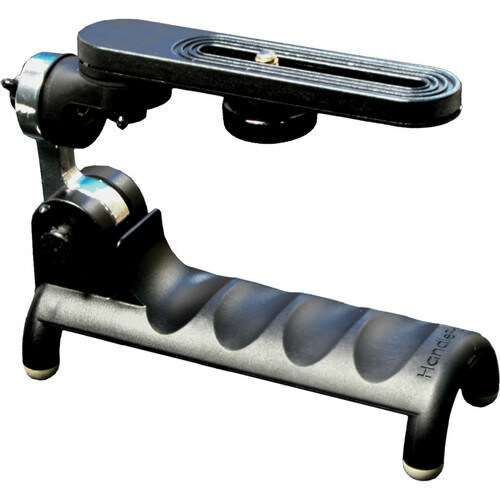 And where typical tripods can cost hundreds of dollars, HandlePod is $34.95. It’s hard to get more budget friendly than that! You head out to shoot and remember that you still have your ND filter attached to your lens. The problem is that you need to swap it out for your circular polarizer, but the ND filter just won’t budge. No matter what you do, you can’t get that filter off. This happens a lot because over time, the pressure of your fingers on the filter can cause them to bend ever so slightly. 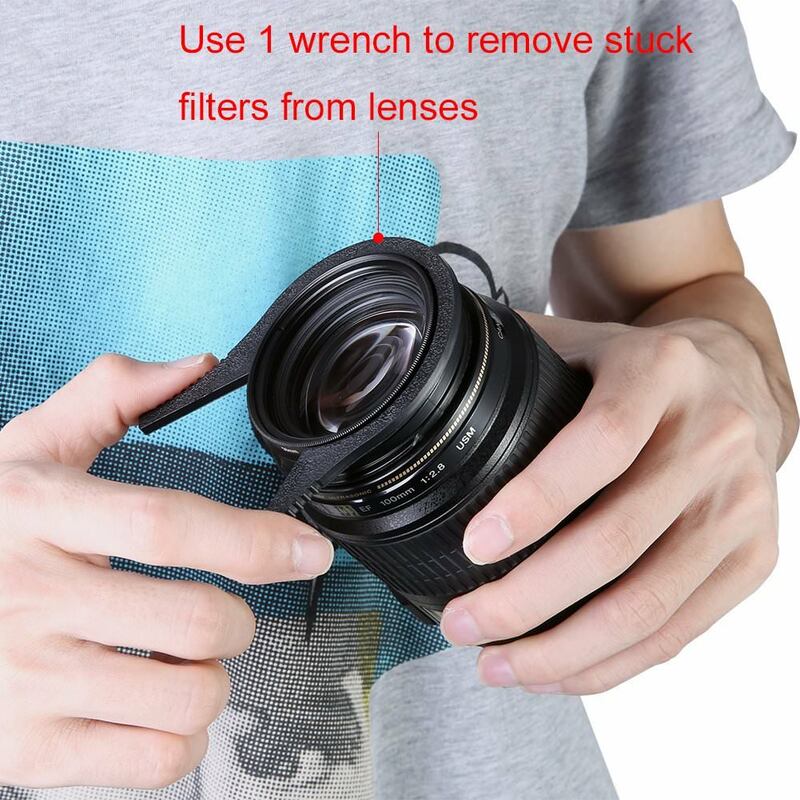 Even a minute change in the shape of the filter can make it impossible to get it off your lens. Worse still, getting a firmer grip on a stuck filter will likely just make the situation worse. Instead, you can pick up a filter wrench for about $13 on Amazon. These handy gadgets are a total lifesaver because rather than placing all the pressure of your hand on a few points, it distributes that pressure around the circumference of the filter. That means no more stuck filters (and no more bent filter housings either), all for a great price. 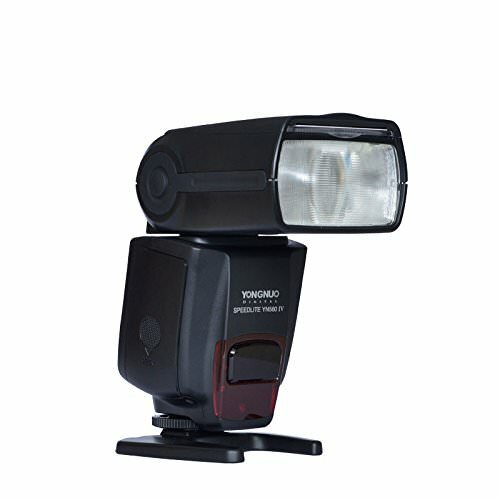 When it comes to inexpensive but reliable photography gear, it’s hard to beat the YN560 IV speedlight from Yongnuo. Sure, it’s from a company that you might have never heard of and has a name that’s hard to pronounce, but trust me when I say you won’t find a comparable flash for the same money. In fact, this little guy is less than $70.00 on Amazon, which is a great price in and of itself. But compared to similar models from the big boys like Nikon and Canon, which run into the hundreds of dollars, it’s a true bargain. Not only does it support wireless master functions, but it supports wireless slave functions as well. Fire multiple flashes with the multiple trigger synchronous mode and create custom settings too. With quick charging times and a reputation for unbelievable reliability, the YN560 IV speedlite is a great investment for any mirrorless shooter on a budget. Get a detailed overview of this awesome item from ZY Productions in the video above. Even when I’m very careful about keeping my gear clean, it always seems that dirt finds its way onto the body and smudges find their way onto my lens and filter glass. Sure, you can wait until you get home to address these issues, but in the meantime, the smudges on your glass will negatively impact the quality of your photos. That’s not to mention that the longer dust, dirt, and other contaminants are on your mirrorless camera, the more likely they are to find their way into your camera. So, another must-have item is an absorbent towel, which you can find for less than $25 on Amazon. 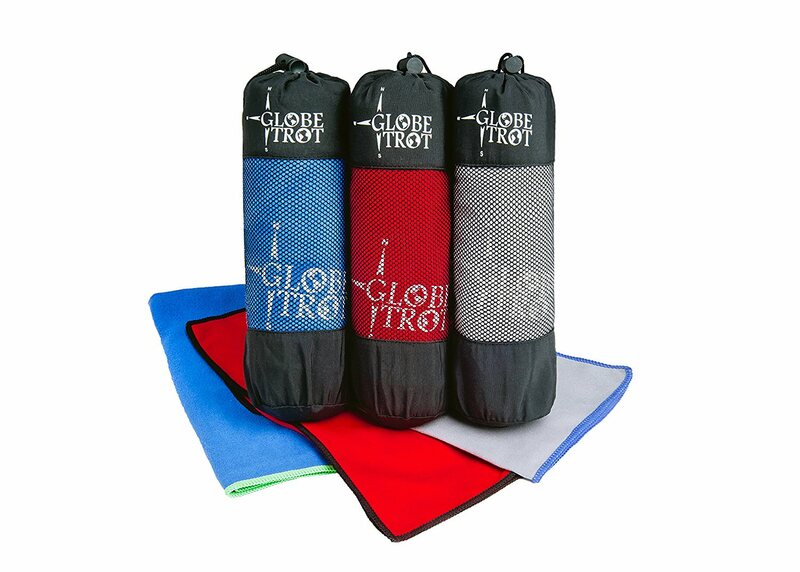 These towels are perfect for giving your gear a good wipe down to help remove any mist, water, dirt, sand, and so on. They hold 4 times their weight in water, just in case the weather really turns south, and they are large enough that you can use them to dry yourself off too! Of course, you don’t want to use a hand towel to clean your lens, so add a package of disposable, lint-free cloths to your bag as well. These are easy to come by and super cheap, too - get 100 of them for about $10 on Amazon. The beauty of using a disposable cloth is that it never has the opportunity to collect dust, lint, hair, and whatever other contaminants might be inside your camera bag. 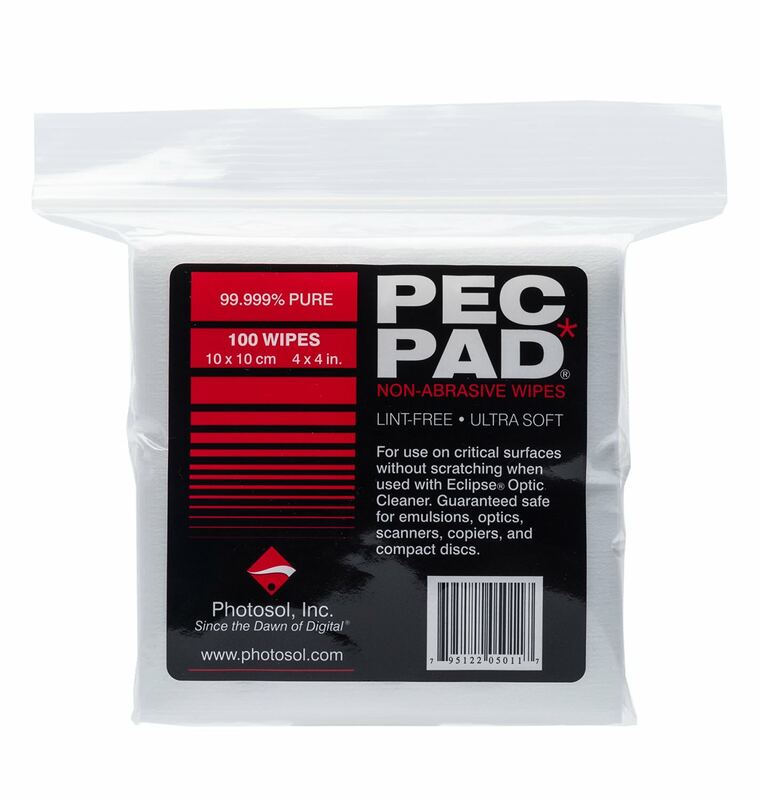 That makes these disposable wipes the ideal solution for keeping your mirrorless camera lenses neat and clean while in the field. Better yet, if you wear glasses or sunglasses, you can give them a quick wipe down too. In the end, there are all sorts of handy gadgets you can add to your camera bag, but if you ask me, these are four of the most functional and effective tools available for a budget price. 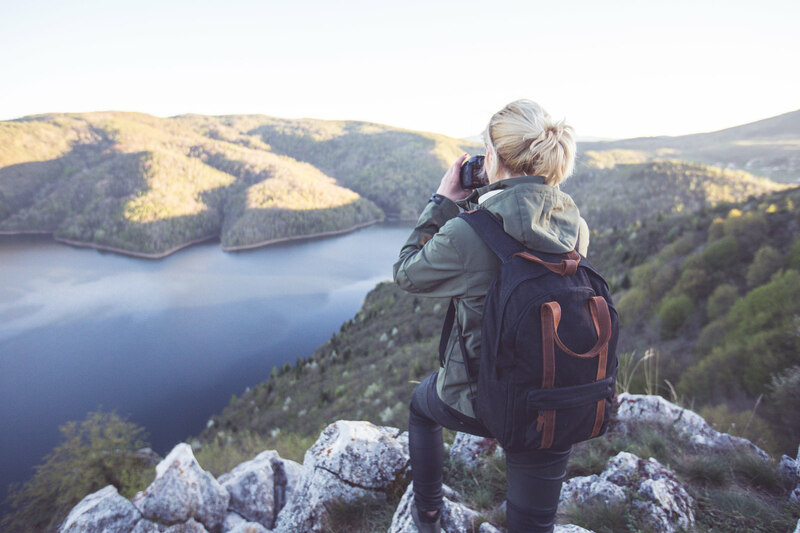 From taking sharper photos to getting your filters squared away, diving into flash photography to keeping your gear clean, these tools will have you covered no matter where you shoot and what your subject, all without needing to take out a second mortgage to pay for them!